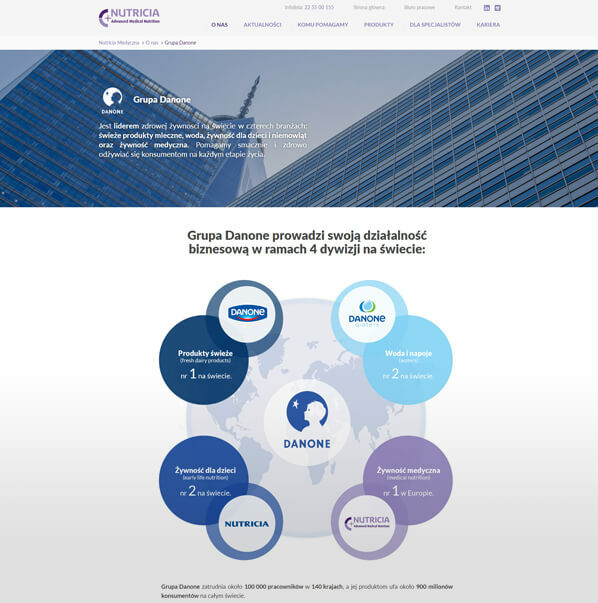 Nutricia Medical, the leader in medical nutrition, is part of the Danone Group. Its offer includes over 200 products designed for children and adults. What makes Nutricia Medical different from other companies, is the realisation of goals and objectives according to the idea and notions of BEST CARE. This mean, that the company prioritises the needs of the sick and their close ones delivering the best comprehensive solutions within nutrition in sickness. 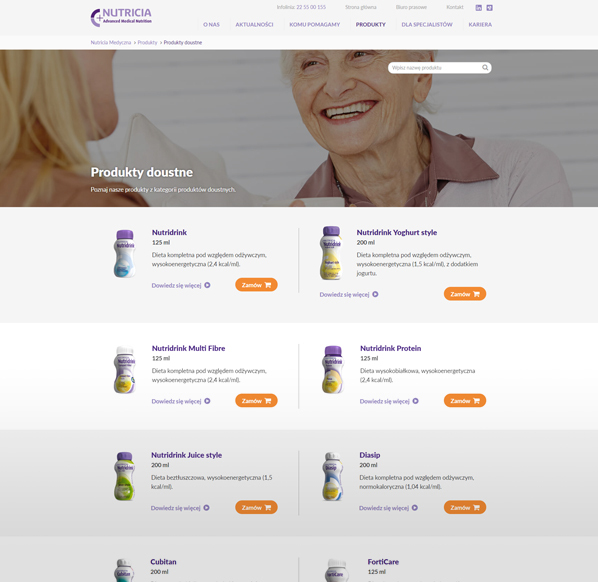 In order to refresh the company's visual identification, promote the ideas behind its functioning, mission, vision, experience and the product background, Nutricia Medical decided to re-design its current website. The goal was modernity, a clear design and a easy edit-ability by the websites moderators. The previous website was complicated to use and had many limitations. 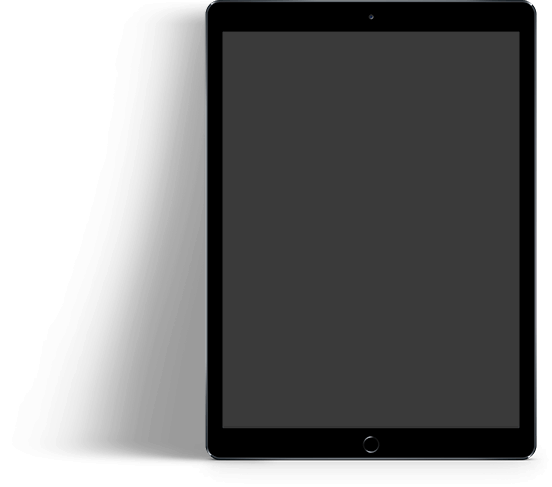 The Client paid the greatest attention to the visual aspect of the presented content. We satisfied this need by meticulously designing and adjusting content to each subpage being a part of the content architecture. 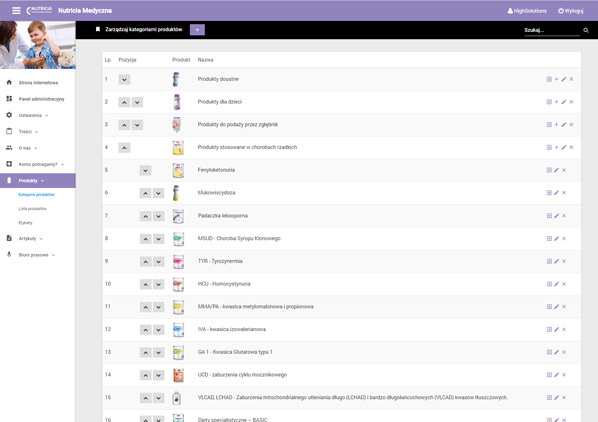 Thanks to the implementation on the original, dedicated CMS design, content management is easy and intuitive. The website is flexible which means that it enables extension with new functionalities and addition of new content. 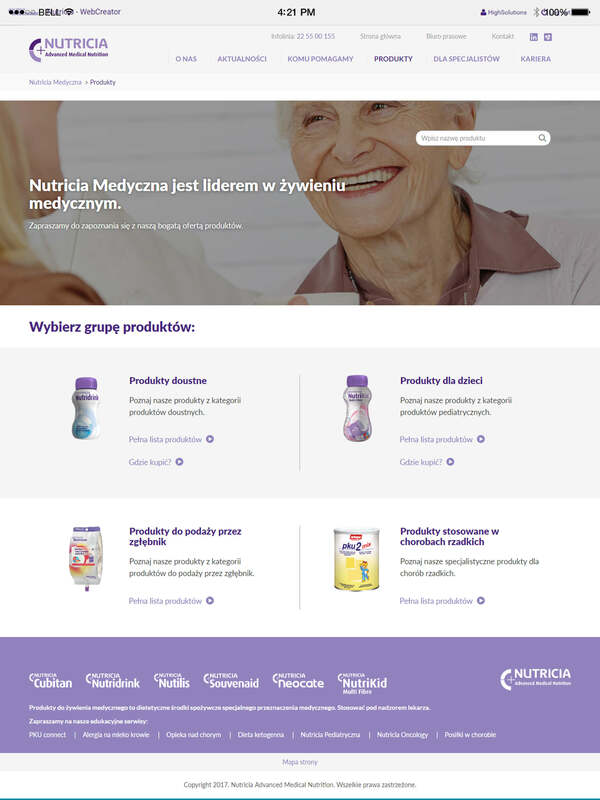 The objective of the Nutricia Medical Poland visual website was to present key information on the company, its mission, vision and to outline the brand's history. 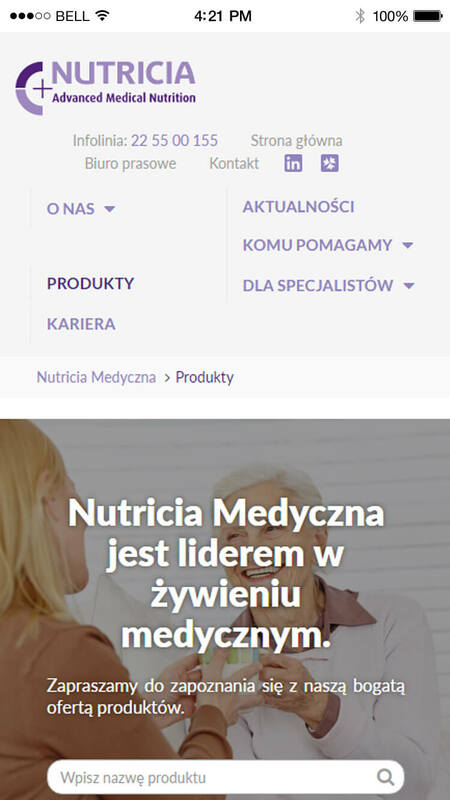 The appearance of the visual website reflects the character of the long tradition of Nutricia Medical showing, at the same time, its innovative and modern character as the leader on the market for medical nutrition. For the purpose of the project realisation we developed and introduced an intuitive, comprehensive and easy-to-use dedicated administrative panel. 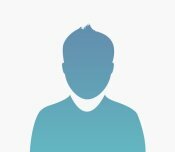 Its purpose is to enable the moderator to manage the website in the easiest way possible, since the website comprises of high number of unique subpages. Thanks to the intuitiveness of the CMS, its use does not require familiarising oneself with instructions of use or attending training. 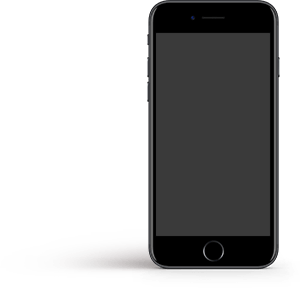 The user gets to know how it functions in just a few minutes. Established in 1901, Nutricia Medical is the leader on the medical nutrition market. Its offer includes professional products for patients with special nutritional needs. The website constitutes compendium of knowledge on the functioning of the Company and its complete offer of products. The content was divided into intuitive thematic sections. This makes users visiting the website easily find the information they're looking for. Want to create a project with us?